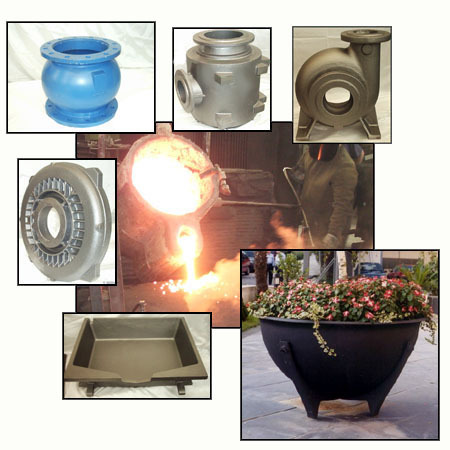 S I E W - Manufacturer and exporter of grey cast iron products. Clients come for skills and cost, stay for quality. At Shankar Iron, 80% clients do repeat business.